will give people a reason to rethink their water. 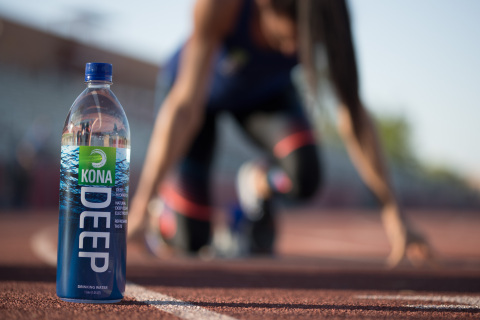 Kona Deep in-store or online at www.amazon.com. and hydration experience. In the process, we add nothing. of the International Society of Sports Nutrition 2016, 13:17.
ounce. Beverage Digest 2015 Fact Book.